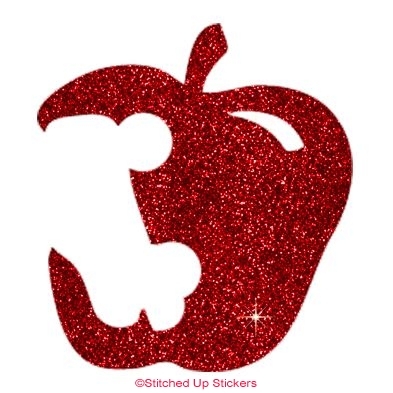 Apple sticker with a roller derby skate shaped bite. Choose your size, choose your color. 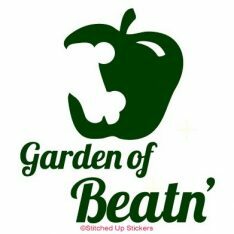 This is a vinyl decal, it does not have a background. It is cut in the shape you see. Size measured from the widest part of the decal.